Let's talk about sustainable energy. 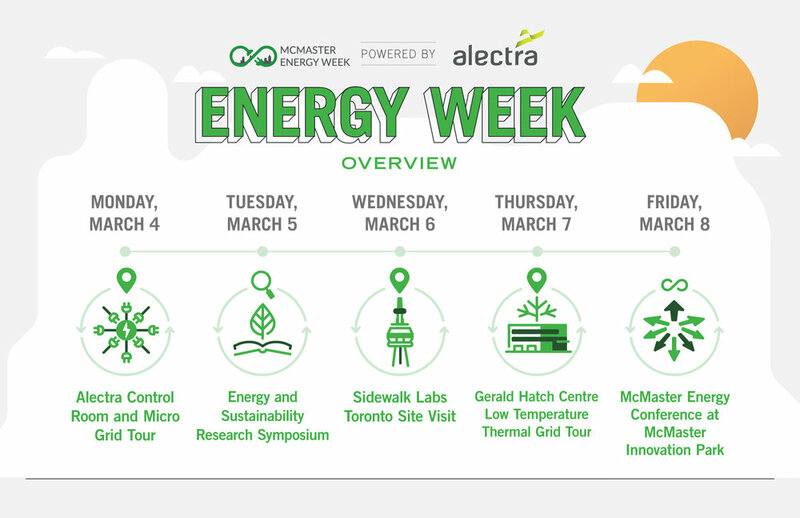 McMaster Energy Week is Canada’s first student-led initiative that focuses on empowering university students to take control of their energy future. Canada’s current energy landscape changes from province to province, from Quebec’s hydro dominated grid to Alberta’s coal and gas dominated economy. The push towards localized, sustainable and optimized energy generation and usage is among us and it needs to be adopted sooner rather than later if we want to meet our long-term goals. It will necessitate both technological advancement and integration, as well as large-scale social change. These technological advancements, whether it be EVs, smart grids, energy saving windows, etc., require extensive public education. We must also enable our ambitious innovators and students with the resources and opportunities to keep developing more sustainable solutions and lead us into the future. Awareness campaigns on social media for energy innovation and current energy challenges alongside interactive events throughout McMaster's campus. Events including research poster showcases, energy lab tours, a speaker series, and more. 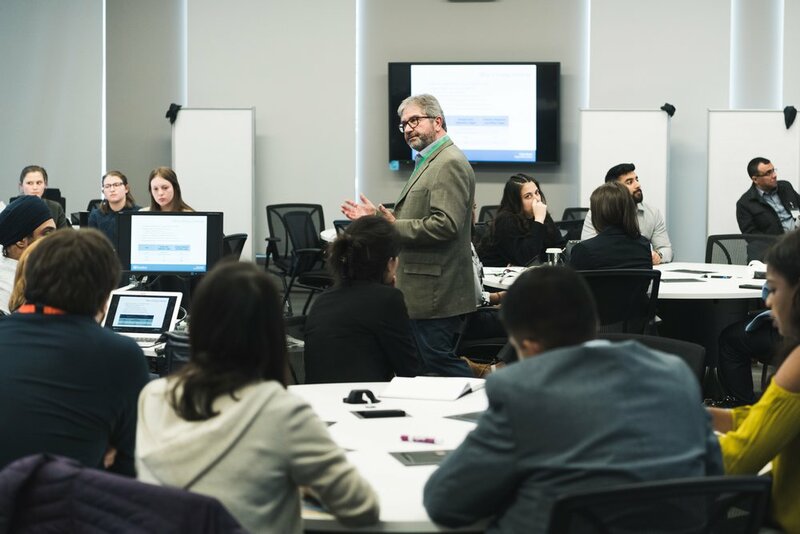 Case competition where students develop practical solutions to quantitatively reduce greenhouse gas emissions in a sector of their choice (residential, commercial, transportation, industry, agricultural). Energy conference to showcase key energy issues in the sector and facilitate the conversation on the intersection of energy markets, trends, policies, and technologies through the lens of climate change and current Canadian trends.